Take the hassle out of labeling with an easy-peel, self-adhesive backed label. 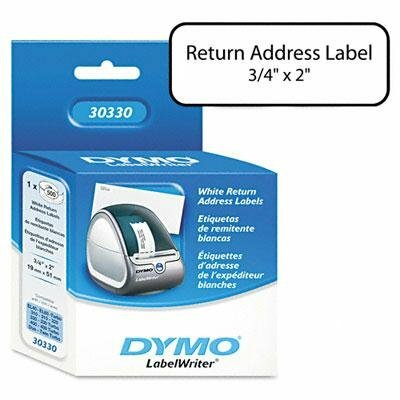 Thermal printing technology makes this tape easy to use with compatible label makers, and it requires no ink or toner. Thermal printing also reduces smudges and ensures clear readability. If you have any questions about this product by Noon, contact us by completing and submitting the form below. If you are looking for a specif part number, please include it with your message.